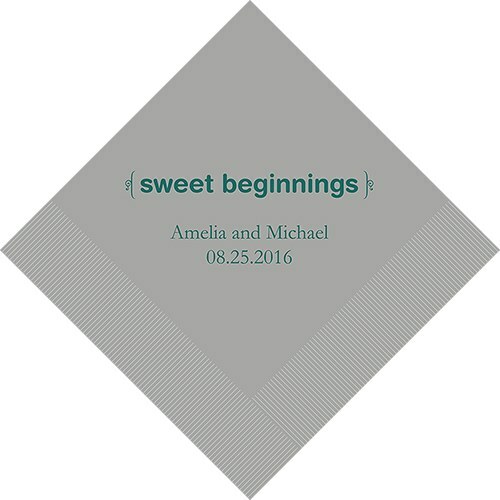 Beginnings are always an event to celebrate whether a wedding, engagement, or the birth of a new baby. 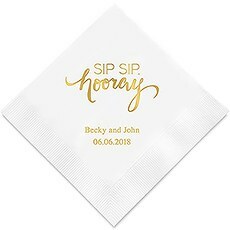 Add your personal touch to any special party with custom napkins available in a huge assortment of trendy colors and foil options. 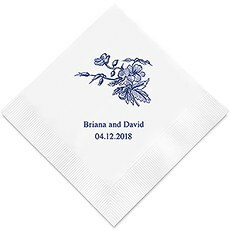 Add your names or monograms to cocktail/beverage napkins, luncheon napkins or dinner napkins all of which are priced low enough to keep the budget on track. 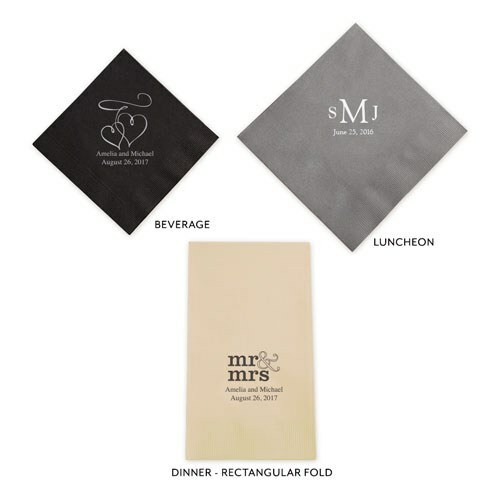 Dress up any bar or table setting with The Knot Shop's super-stylish personalized paper napkins. 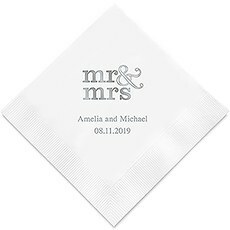 Featuring decadent foil-printed lettering and an expansive variety of designs, including monograms and hearts, these custom wedding napkins will bring a personalized flair to your big event. 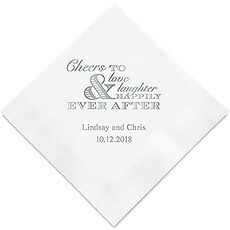 You can order yours in whatever background and font color you'd like to ensure that it matches your special wedding theme and colors. 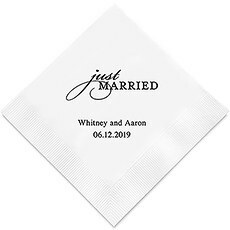 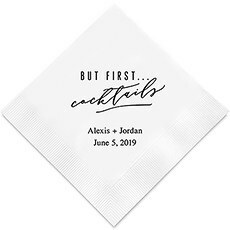 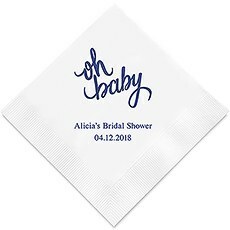 Several sizes are available — beverage, luncheon and dinner — to match your unique needs.You can use these sweet custom napkins throughout your entire wedding planning cycle, from the engagement party to the dining tables and bar at the reception. 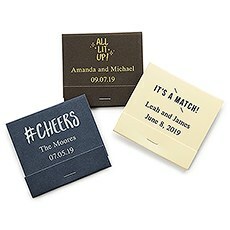 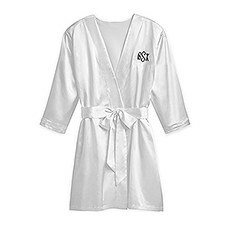 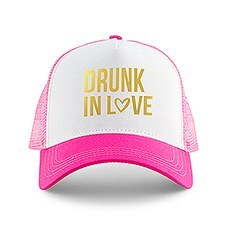 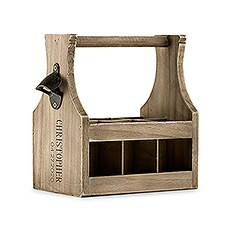 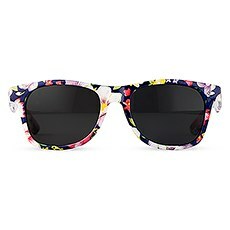 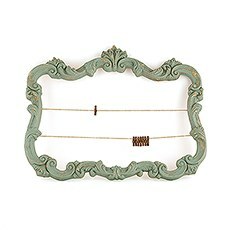 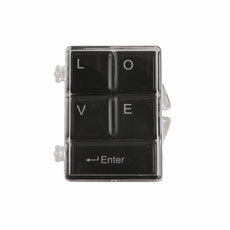 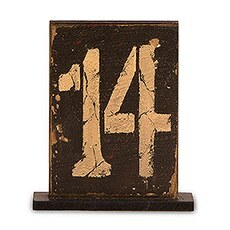 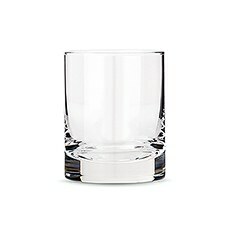 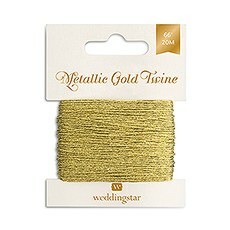 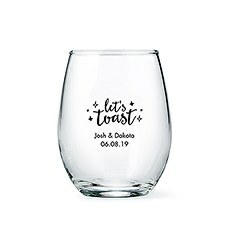 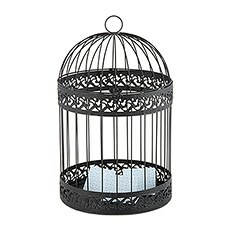 Because they're sold in packages of 100, you can order enough for all of your wedding-related events for a great price. 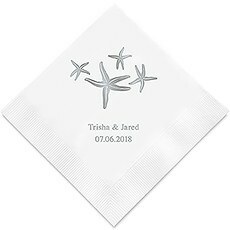 Each one can be elegantly customized to your preferences in whatever design and imprint color suits your particular wedding theme. 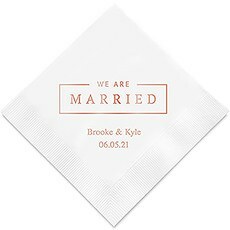 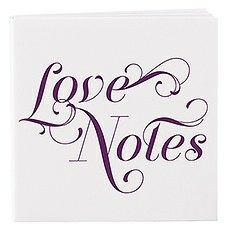 We recommend these personalized napkins from The Knot Shop for anniversary parties and other romantic events, too! 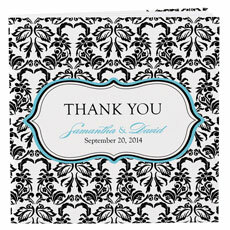 Please note that the printed foil impressions may vary slightly from piece to piece. 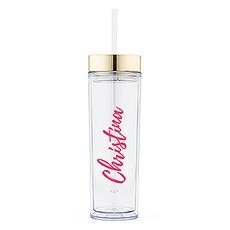 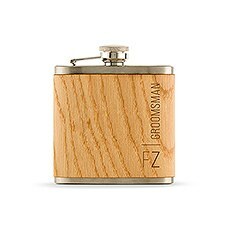 This is simply unavoidable given the manual heat-stamping process used to apply this personalization. 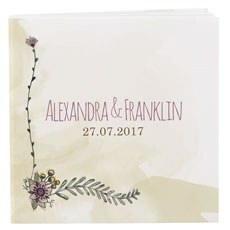 We're happy to supply you with a sample if you'd like to see your preferred design in person. 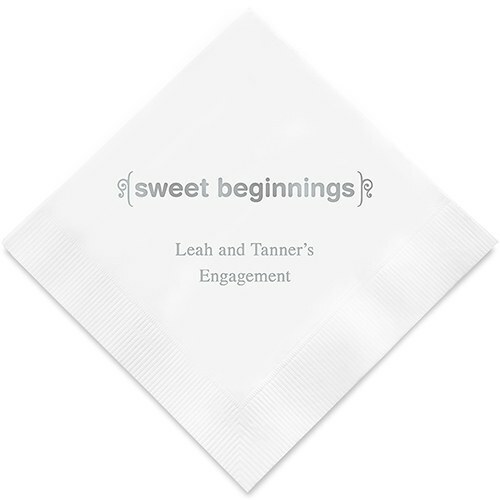 Note that we are only able to provide color samples in the luncheon size.